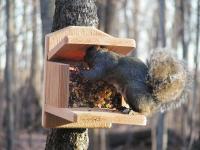 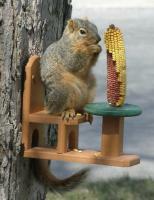 Cute, furry and full of energy, squirrels love to swipe food from bird feeders. 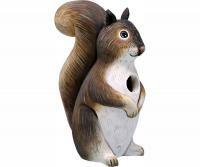 One deterrent to their thievery is to purchase a squirrel feeder, so the squirrels in your backyard always have something to munch on. 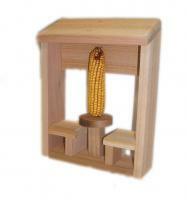 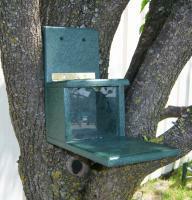 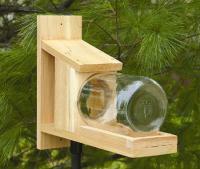 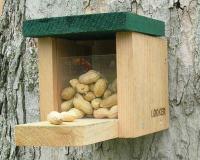 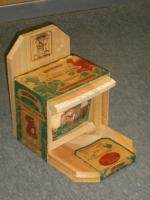 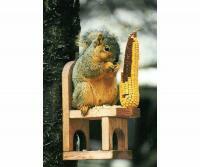 From squirrel condos to squirrel feed boxes, our squirrel feeder collection contains a number of attractive styles and designs. 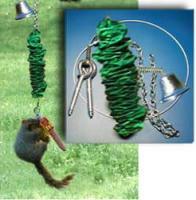 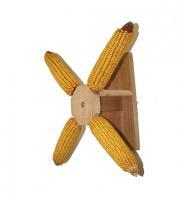 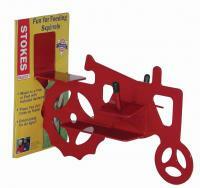 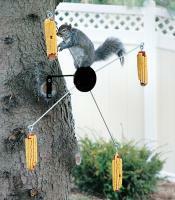 Some of our most popular products are our squirrel spinners. 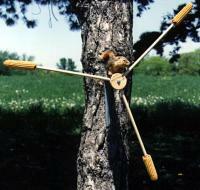 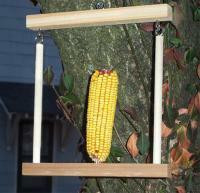 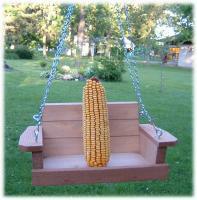 Typically mounted on trees or fences, these spinners—which usually hold ears of corn—rotate once they feel the body weight of a squirrel. 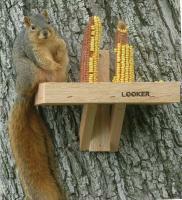 You’ll witness quite an acrobatic performance when squirrels try to feed on the rotating corn and simultaneously keep their balance. 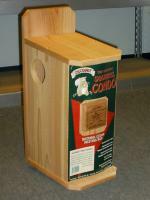 And remember, like all our products, each squirrel feeder we sell is covered by a 100% money back guarantee, so you can buy with confidence.